Women often reference third parties to covertly obtain info about you and what you want. Understanding this clandestine woman-speak can be very useful! 1. 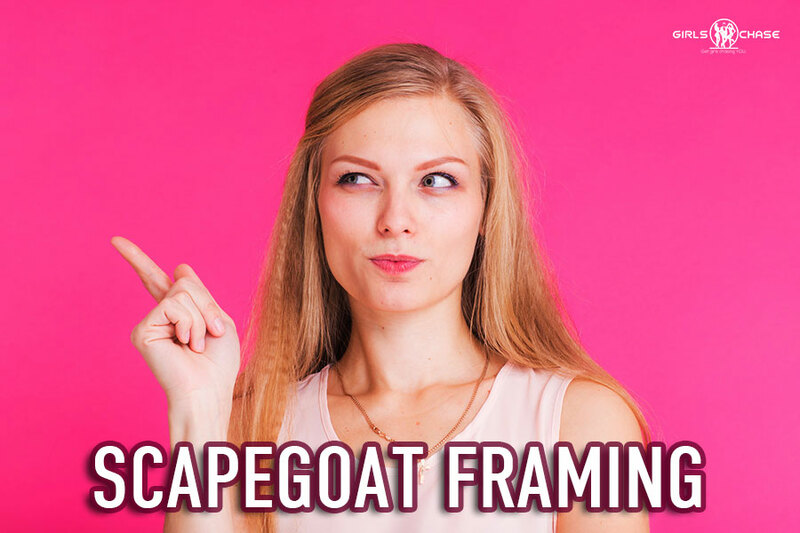 What Is the Scapegoat Frame? 2. 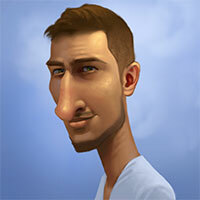 When Does the Scapegoat Frame Happen? As men, we’re very direct and straightforward, saying things in ways that usually don’t have subconscious meanings. Women, on the other hand, can be circuitous and sneaky, conveying information in two layers. The first layer of communication is what’s obvious, but as we all know, the real meaning behind what women say is hidden in the next layer. This layering of communication allows women to acquire information in a multitude of ways that aren’t apparent at first glance. Women sub-communicate their intentions to get what they want from others. One of the best examples of this is the “scapegoat framing” tactic, which I will share with you today. It’s a means for a woman to acquire information about guys for her own purposes, while simultaneously using it as a form of influence by creating a condition around a mysterious third party. In the last couple of months, I’ve experienced this frame on two separate occasions. In the first case, with a girl called Tanya, the frame was used to persuade and influence. In the second case, with Sarah, the frame was used to acquire information – the opposite of Tanya.